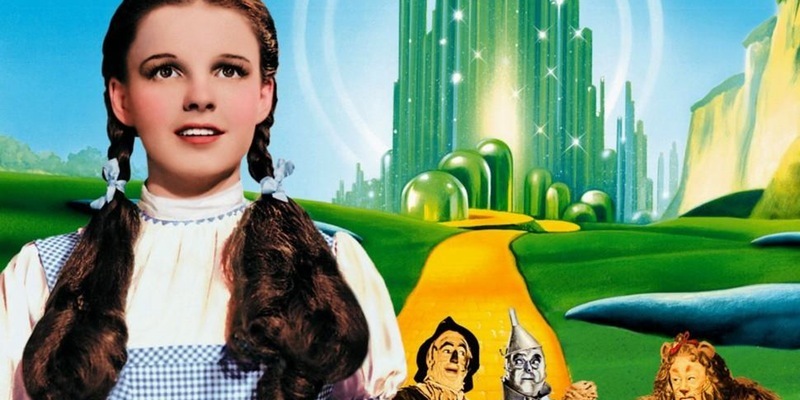 Kids go free at our family screening on Saturday 16 March! If you love film, then you need to take advantage of this fantastic offer. Pre-booked wristbands will be available to collect from opening night (Friday 15 March 2019) at the Festival information desk in the Opera House foyer. Buy one adult ticket, get one child ticket free at our family screening on Sunday 17 March - book before 5 March 2018. Buy one adult ticket, get one child ticket free at our family screening on Sunday 18 March - book before 5 March 2018. 10% off when you book before 5 March 2018. Pre-booked wristbands will be available from opening night (Friday 16 March 2018) at the Festival information desk in the Opera House foyer. - Have your souvenir photo taken by our professional photographer in our art deco setting – includes print and postage. - Reserved front-row tables at the party. Our canvas tote bags are now available online from our Ebay store or from Charabanc in Blackpool Town Centre. 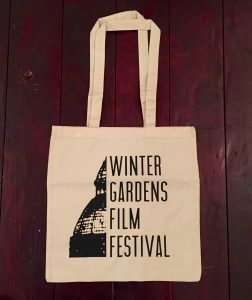 For £5, you'll receive a brand new natural canvas tote bag with a hand pulled, screen printed festival logo. A great practical shopping bag, strong enough to carry heavy items but lightweight enough to fold up and put in your pocket or handbag. Size: 38 x 43cm with long handles for carrying over the shoulder. Weight: Cotton fabric weight is 170 gsm (approx 5oz). Message us for international shipping rates. Local collection available from Charabanc, 1 Olympia Buildings, Coronation St, Blackpool, FY1 4NY. Early bird tickets: £7.50 until 8 January 2017, £10 from 9 January 2017. 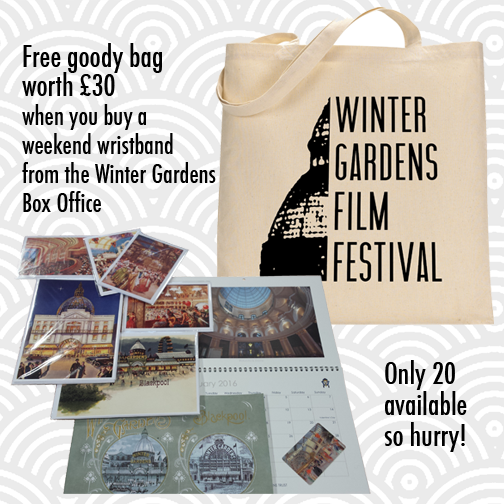 Free Goody Bag worth £30 when you buy a weekend wristband (£30) from the Winter Gardens Blackpool Box Office on Church St.
Do hurry because we only have 20 of these to give away! You can buy weekend wristbands from the Winter Gardens Box Office, Church Street or online via Ticketmaster (booking fee applies). Bags will be available for collection at the Festival from noon on Friday 22 Jan. Earlier by arrangement. 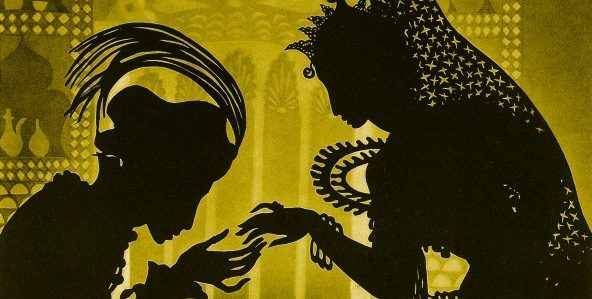 Experience cinema in the dark, then see the original film that inspired it. 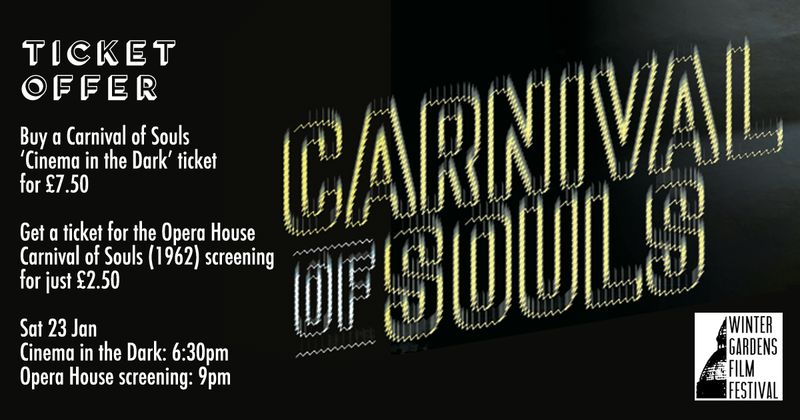 Buy a Carnival of Souls: Cinema in the Dark ticket for £7.50 and get a Carnival of Souls (Opera House Screening) ticket for £2.50. 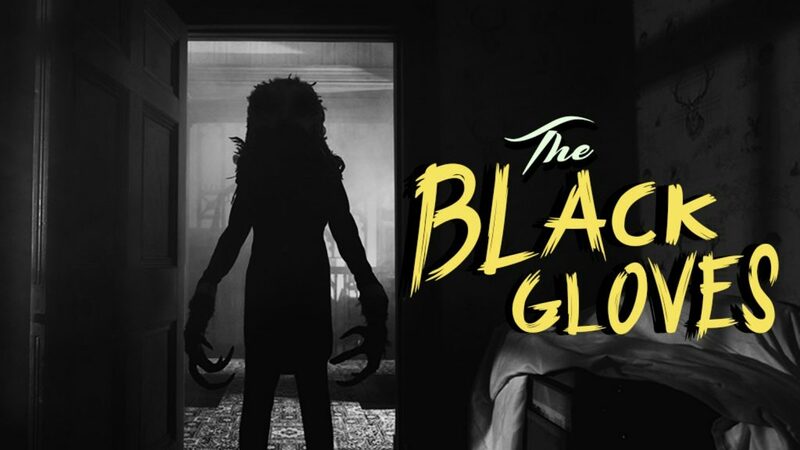 You can collect your £2.50 ticket at the Cinema in the Dark event (6:30pm - 7:45pm). 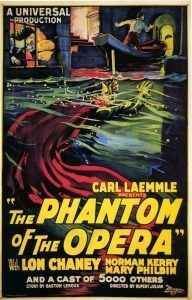 The Opera House screening follows at 9pm, leaving plenty of time to visit the nearby Winter Gardens Blackpool cafés, restaurants and bars.